Cheap renewable energy means that poor countries will be able to follow a different, cleaner path to industrialisation without sacrificing living standards. In the 19th and 20th centuries, a few countries got fabulously rich. These included most of Europe, parts of East Asia, some small oil producing states and parts of the former British Empire. In recent decades, more of the world — large parts of China, portions of India, Southeast Asia and part of Latin America — have joined the rich world, thanks to an unprecedented explosion of global growth. But for large swathes of the world, life remains a grinding daily struggle. Women in poor countries spend hours every day carrying water. Hundreds of millions of people contract malaria every year. Almost a billion people still defecate outdoors. Once we reach the limits of efficiency, pursuing any degree of economic growth drives resource use back up … Ultimately, bringing our civilization back within planetary boundaries is going to require that we liberate ourselves from our dependence on economic growth—starting with rich nations. Hickel cites analyses by the United Nations Environment Program and others showing that even big improvements in resource efficiency, encouraged by very high carbon taxes, will be unable to halt overall resource use or global carbon emissions. But this evidence doesn’t support Hickel’s conclusions, which rely on several misconceptions about the nature and the importance of growth. 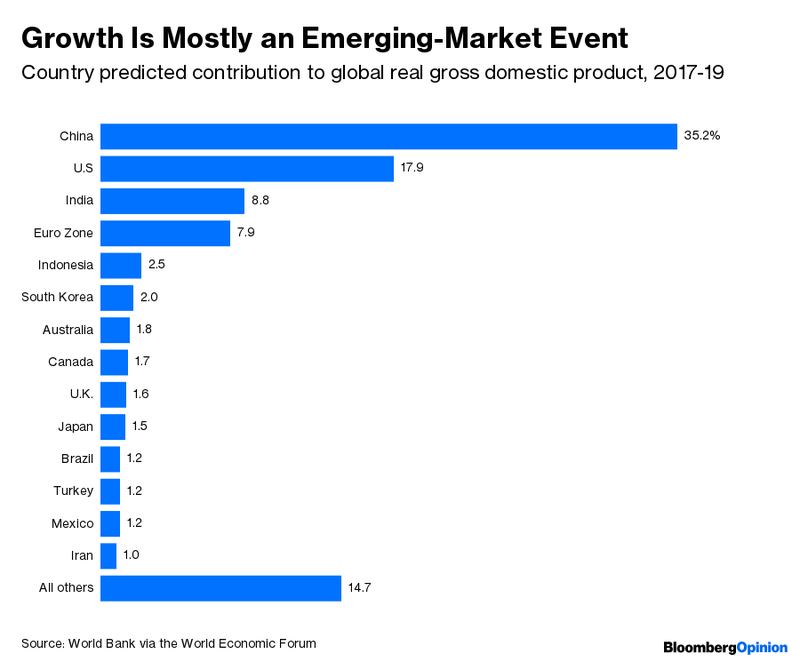 China’s contribution to global growth will be double that of the U.S., and India’s will be larger than that of the entire euro zone. 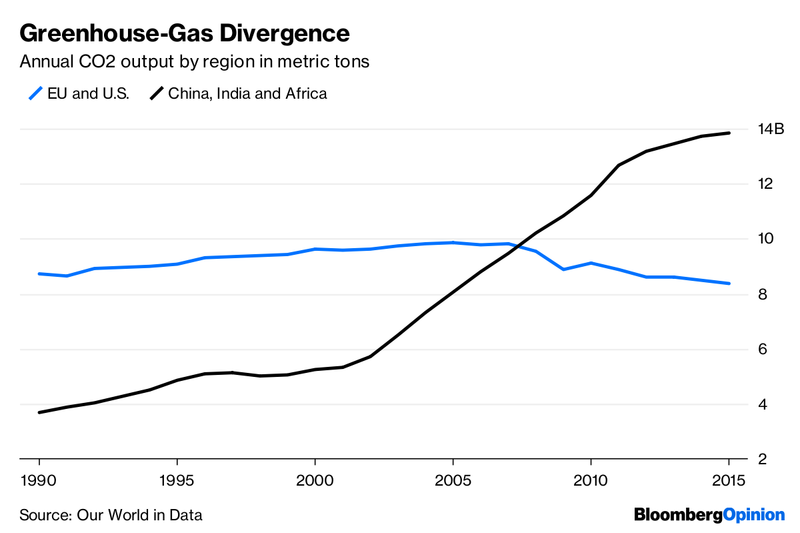 In 2017, the International Energy Agency estimated that the growth in energy-related carbon emissions in China and the rest of developing Asia was more than five times the growth in the European Union, while U.S. emissions declined. In other words, if Hickel and others stop economic growth, it won’t be rich countries that bear the brunt of the change. It will be poor and middle-income countries like India and China. African countries that are still desperately poor will not even get their chance. Hickel tries to avoid this outcome by declaring that “We can improve people’s lives right now simply by sharing what we already have more fairly,” but even total global redistribution — which is, of course, far outside of the realm of political and logistical possibility — would afford the average person a standard of living only slightly better than that now enjoyed in China. A realistic amount of redistribution would do far less for the global poor — meaning they’d be the ones on the hook in a zero-growth world. The second thing that Hickel leaves out is the connection between growth and fertility. Once countries pass per-capita gross domestic product of $10,000, fertility rates rapidly drop to or below the replacement rate of 2.1 children per woman. Halting growth now would leave most African countries trapped well below that magic level, meaning their population growth — and thus, the world’s population growth — would continue without limit. That in turn would eventually overwhelm the world’s resources — if not in terms of the climate, then certainly in terms of fresh water and food. 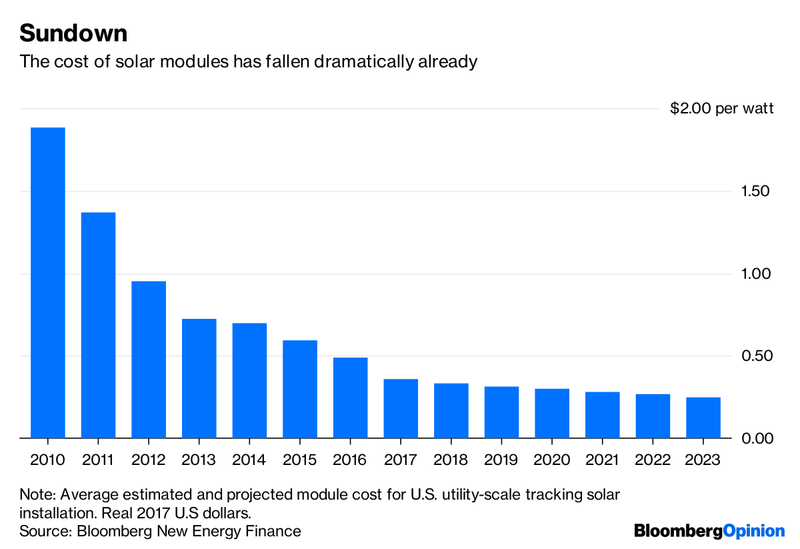 In many regions, wind and solar are already cheaper than coal power, and electric vehicles are rapidly becoming more common. This incredible technological progress means that rich countries could see a renewable-powered electrical grid and fully electrified transportation before the century is out. 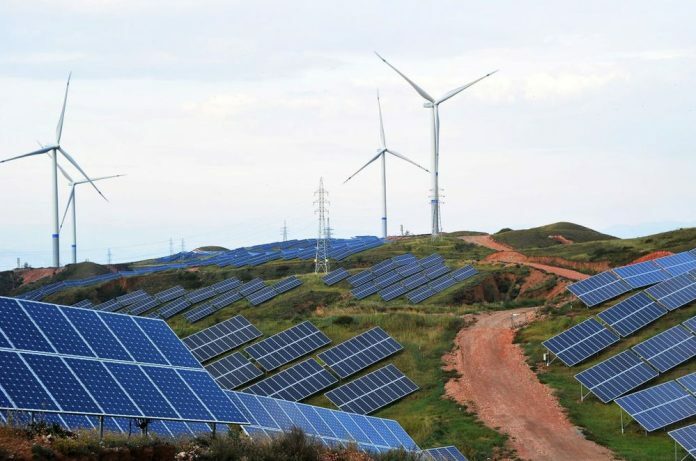 More importantly, cheap renewable energy means that poor countries in Africa and South Asia will be able to follow a different, cleaner path to industrialization without sacrificing living standards. Ultimately, technological progress will be much more important for limiting global resource use than the energy-efficiency measures Hickel considers.